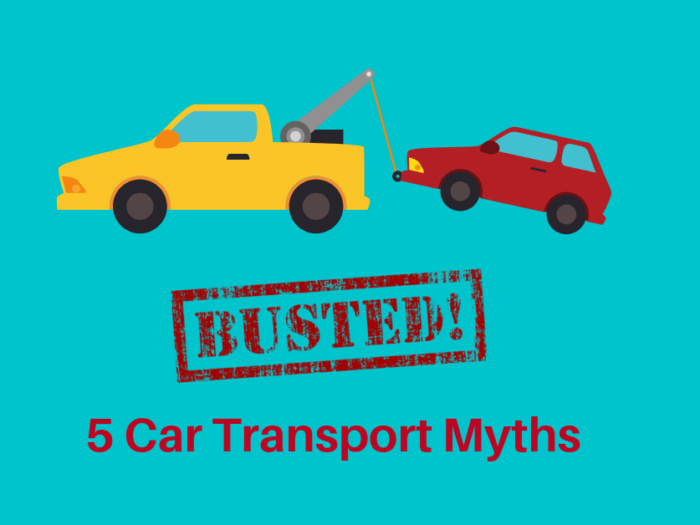 Australian law dictates that every vehicle out on the road needs to be registered. 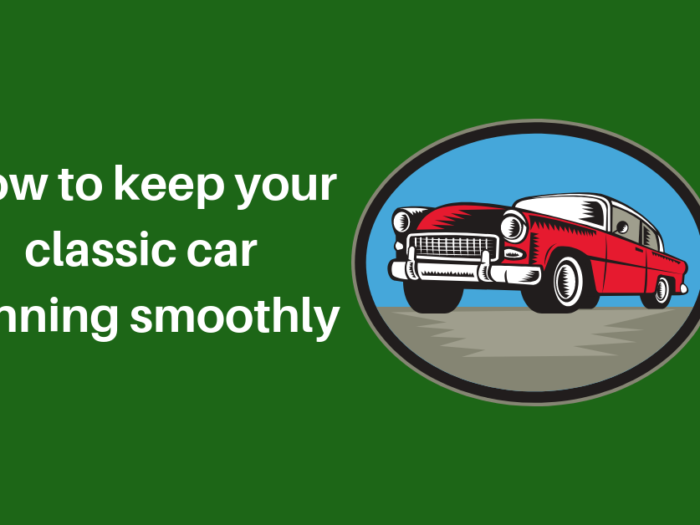 Cars also need to be re-registered if moving your car interstate. This ensures safety and insurance protection for drivers. 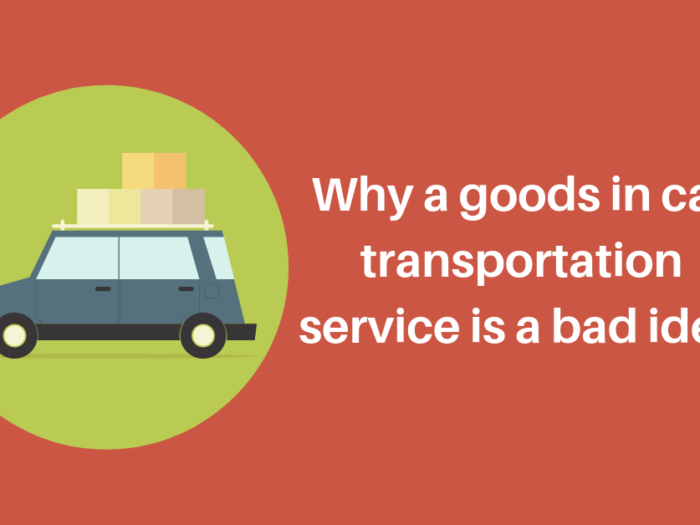 However, rules and registration requirements change from state to state and you need to understand the differences. 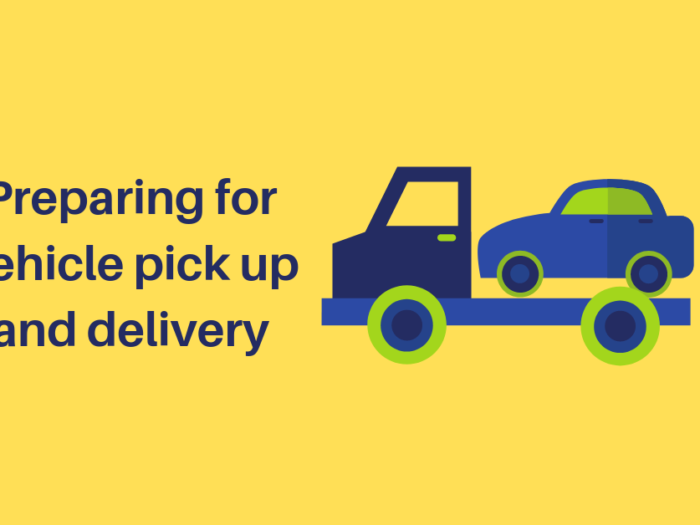 So, if you’re relocating, it’s worth taking into consideration the costs and requirements needed before shipping your car interstate. 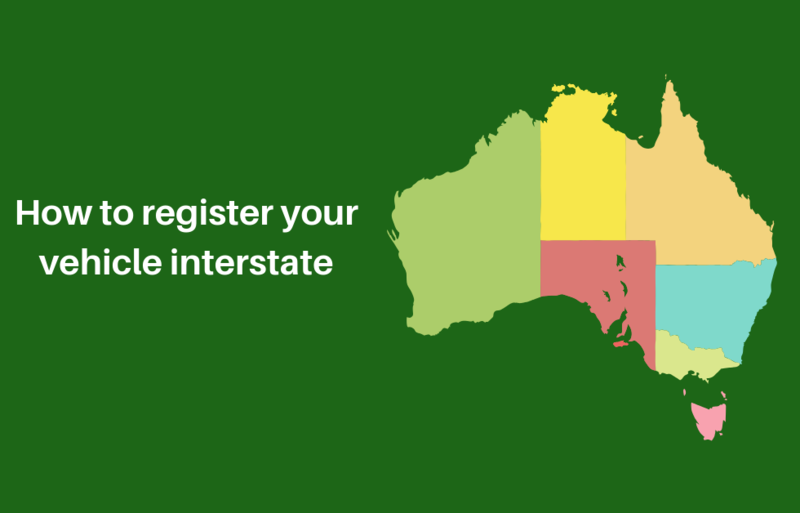 Below are the key requirements along with some handy links so you can understand each Australian state’s requirements when registering your car interstate. Remember to take tools to add you’re new plates! Cost: It can cost up to a few hundred dollars depending on car make and model and repairs to meet requirements. So, before you begin shipping your car interstate, call the relevant service centre so you don’t get a nasty shock at the counter.